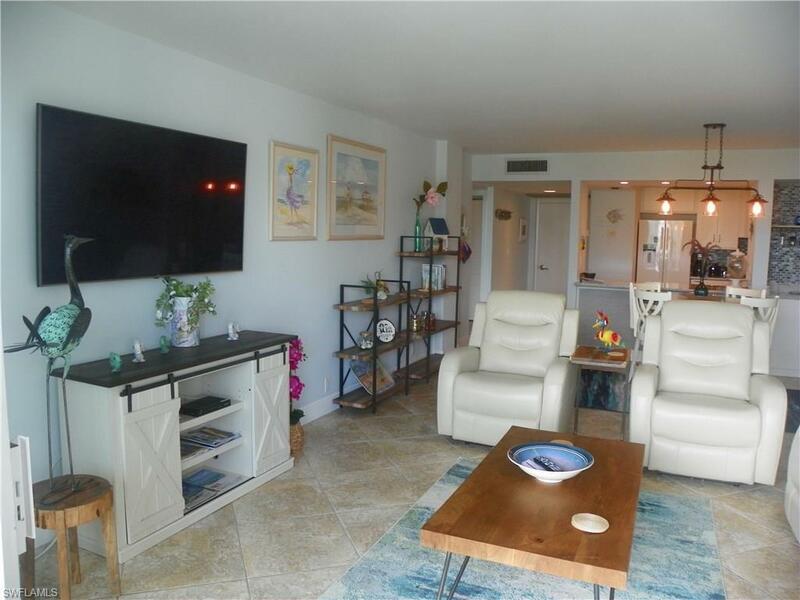 3 Bluebill Ave #708, Naples, FL 34108 (MLS #218047005) :: Clausen Properties, Inc. Reduced Rate for April and May 2019!!! 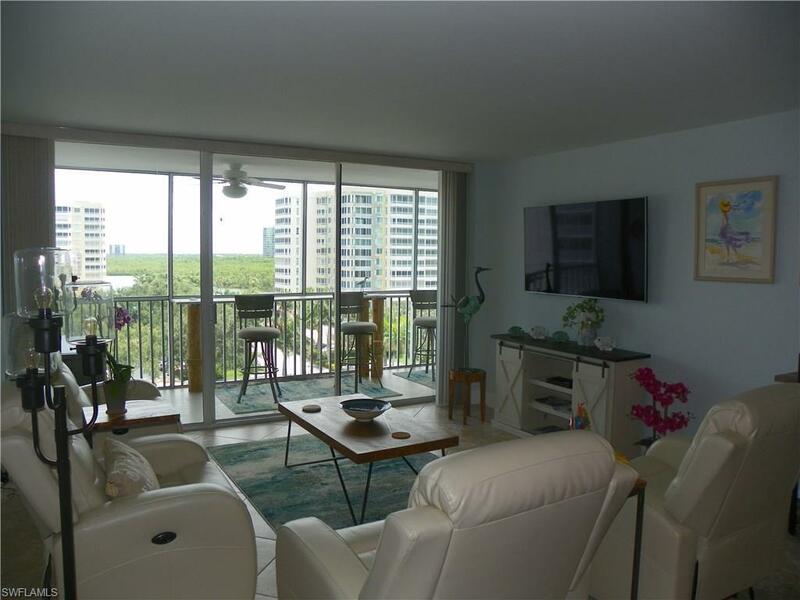 This 7th floor, 1BR, 1BA, was remodeled with a light and bright, coastal/beach flare. 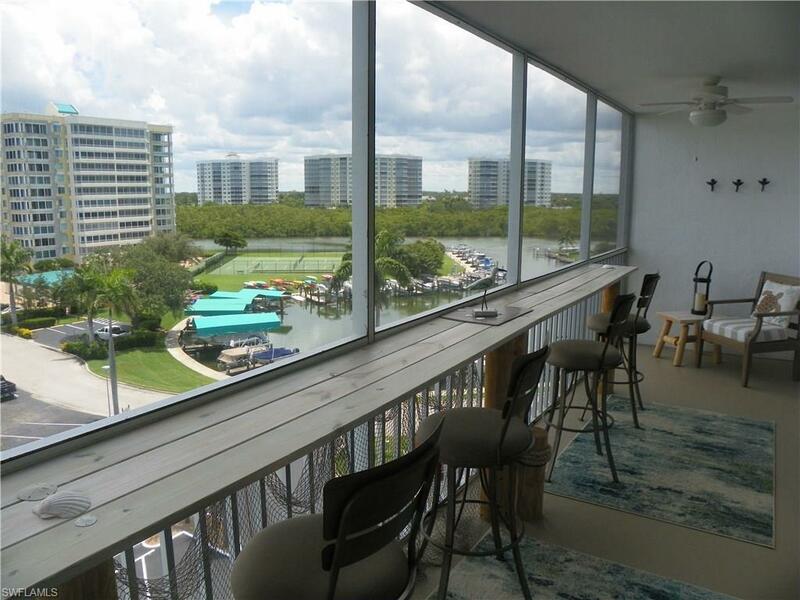 It offers a great room design, screened balcony, (complete with a seated bar area) and views as far as the eye can see. 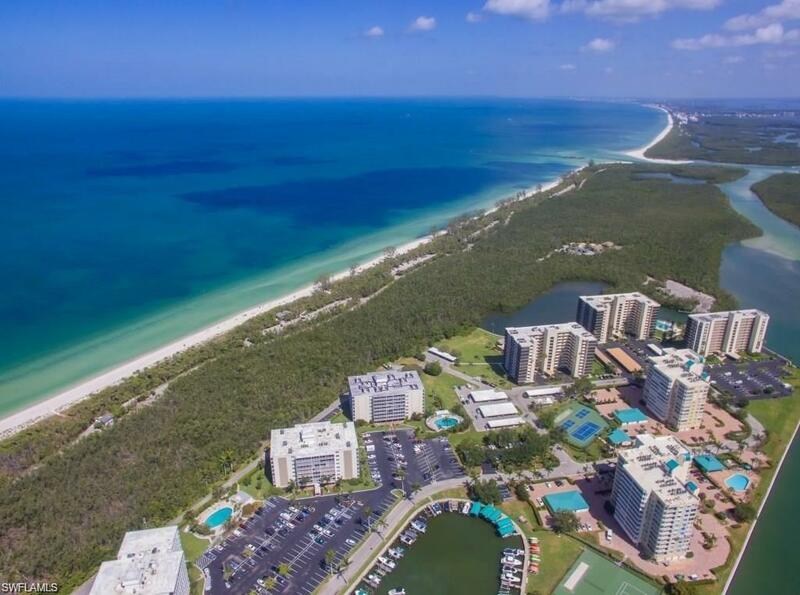 A highly sought after beach retreat is waiting to provide endless memories and SWFL living at its best. You will be within walking distance to Delnor Wiggins State Beach, and minutes to Vanderbilt Public Beach. Enjoy fine dining, upscale shopping and entertainment at the shoppes located nearby at Mercato, Ritz Carlton and LaPlaya. Your well deserved vacation awaits! With amenities that include a community pool, tennis courts, and beach access within walking distance, what are you waiting for? Reserve your well deserved piece of paradise before it is too late!